Free preview for one book spread. If you like it, you can purchase the rest 8 spread views. In this exciting interactive storybook, you should help Moomin find all the things his friends have lost, as he wanders through Moominvalley. 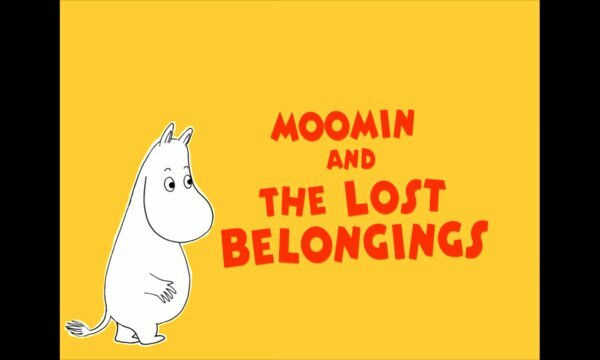 See what Snufkin, Little My and Snork Maiden are missing and try to figure out where their lost belongings are. Rotate, swipe and tap the screen to discover the fabulous animations hidden on each page. You can listen to the narration or read the story yourself to your children. 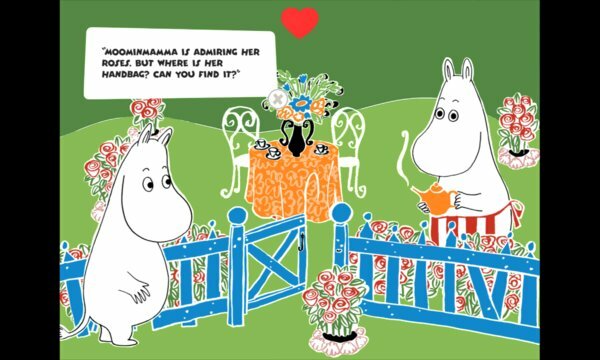 This interactive storybook has been produced in co-operation by Spinfy, Moomin Characters and WSOY.